Cox Communications and the SciTech Institute Celebrate the Community! Join the SciTech Institute and Cox Communications for a night of celebration and appreciation on May 2, 2019. The SciTech Institute partners with Cox Communications to show appreciation for sponsors and community partners who have contributed to the success of the 2019 SciTech Festival. Techie Student of the Year, Techie Teacher of the Year, Chief Science Officer Student of the Year, Innovation award for Business, Creative Media Award, and Afterschool Excellence award. This multi-faceted event highlights Cox Communications’ commitment to STEM and thanks SciTech Festival sponsors for their generous support. Attendees will also have the opportunity to network and engage with Arizona companies committed to supporting STEM. . Along with hors d’oeuvres, music and sponsor expo tables, register today for this can’t-miss event! This is a free event to the community; pre-event registration required. Hors d’oeuvres and one, free-drink ticket provided to each attendee. Cash bar available. Any questions? Contact Kindra at kmaples@aztechcouncil.org. 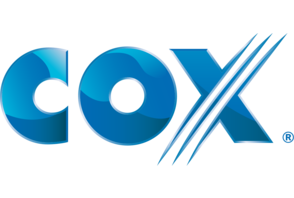 Cox provides TV, Internet, Digital Telephone, home security and tech solutions services for its residential customers. Cox understands the importance of serving the communities in which our employees and customers live and work. For us, philanthropy is more than a buzzword – it’s a mission and an opportunity to use our time, talent and technology in ways that strengthen cities, businesses and future generations. We strive to develop and support various initiatives that impact people’s lives, with a critical focus on youth and education, diversity and environmental issues. 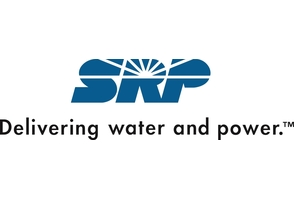 SRP has built a legacy by delivering water and power to the Phoenix metropolitan area for more than 100 years. Today, we are among the largest public power utilities in the nation and the Phoenix area's largest supplier of raw water, serving more than 2 million businesses and residents in Central Arizona. SRP is committed to helping the Valley of the Sun grow and thrive for the next 100 years. We are applying innovation with new technology to transform operations for continued success in our second century. Careers at SRP include engineering, finance, information technology and cyber security. idloom-events is a state-of-the-art events registration platform, designed to help you organise and manage your corporate events (of all kinds: seminars, webinars, etc.) effortlessly through the automation of most processes (attendee management, payment processing, badge printing, hotel room booking, invoice generation, etc.). 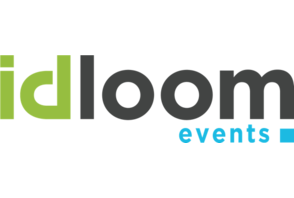 idloom-events makes you spare time and money, while adding professionalism to your events.